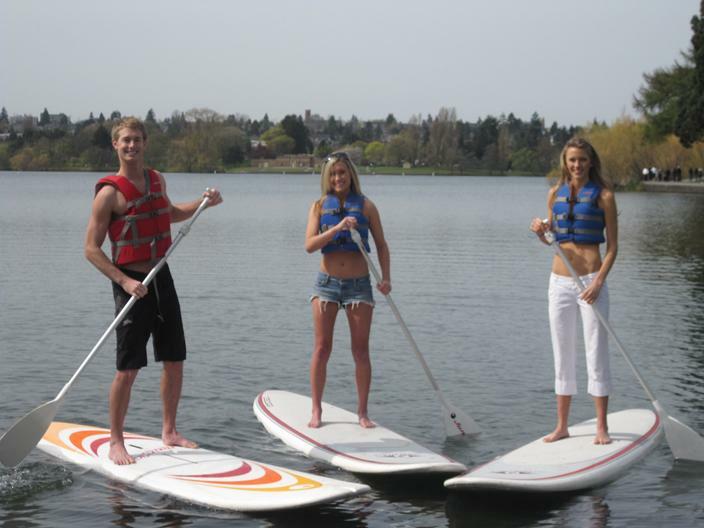 There is SO much to do around Foxtail Cabins. Enjoy relaxing on our serene campus, hiking around our pond, or take advantage of the activities just steps away. Foxtail Cabins is the vacation you want - relaxing, adventurous... you name it. 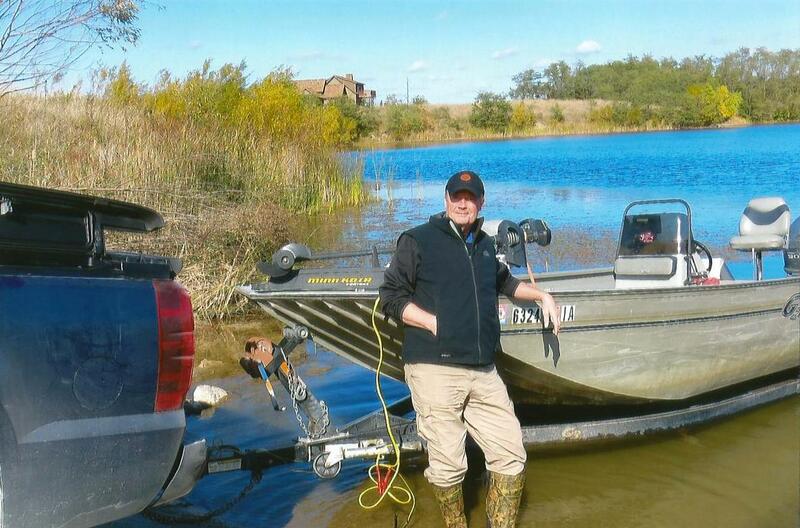 If you enjoy the outdoors, you will love the Rathbun Lake area. 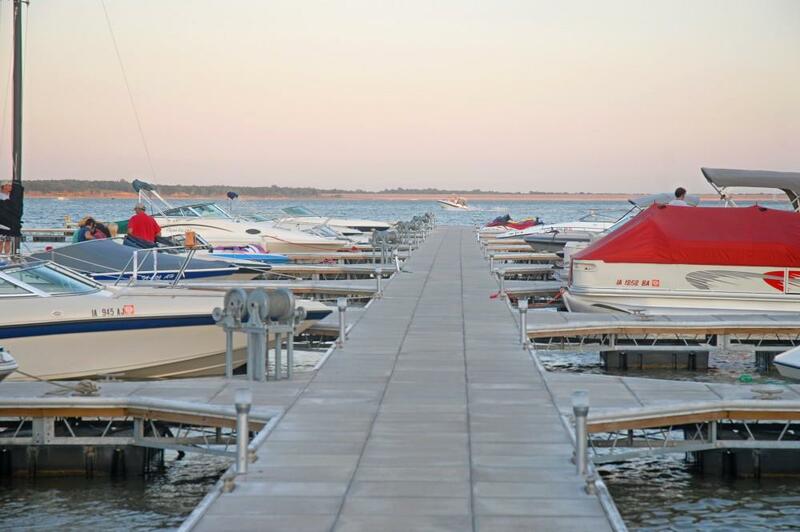 With more than 11,000 acres, eight parks, two marinas, and several restaurants and cultural activities nearby, the Rathbun Lake area is a vacation destination for everyone. 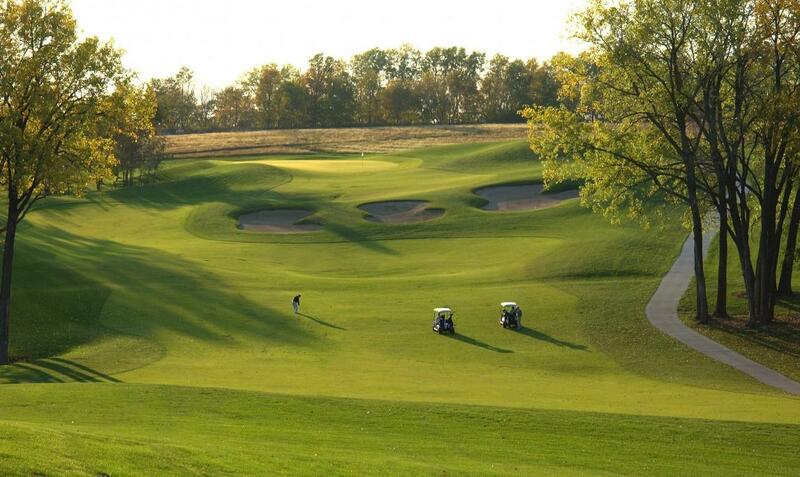 In addition to its outdoor entertainment, Rathbun Lake is the centerpiece of Appanoose and Monroe counties, offering many restaurants, entertainment and cultural/historical activities nearby. 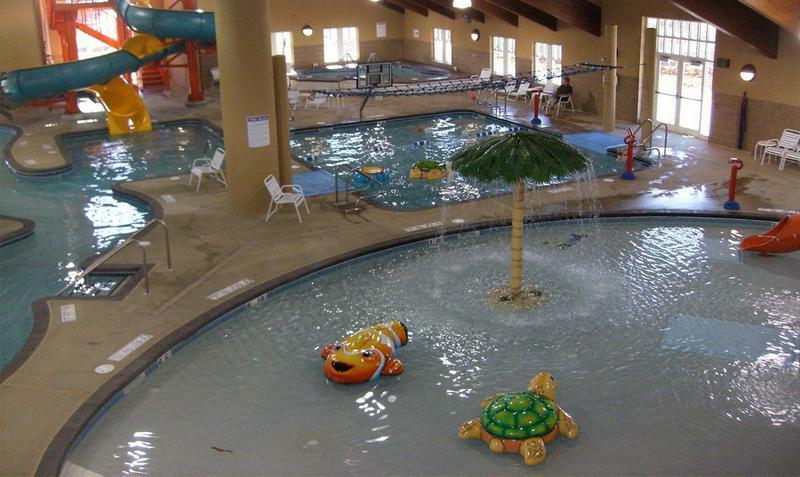 Families can enjoy a nearby water park! 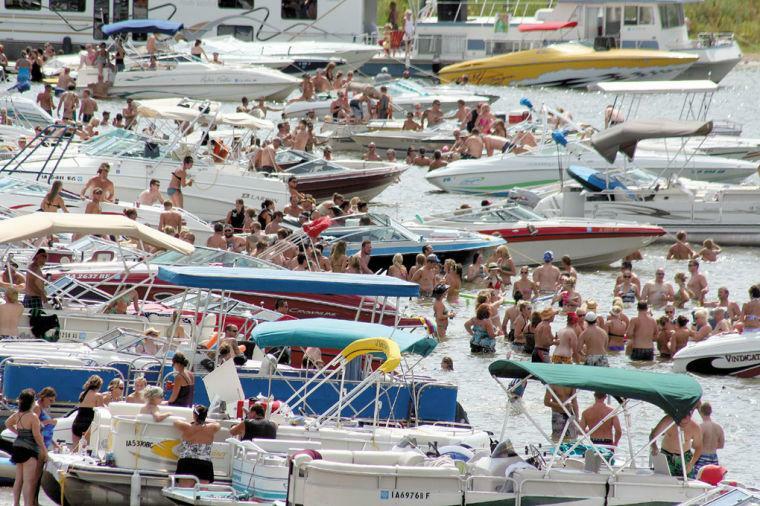 The Summer Bash on Rathbun Lake! Explore the wildlife around Rathbun Lake! Shopping and dining in nearby historic Centerville, Iowa! "We loved our stay in the Elk cabin. Sunday came around too soon and none of us were ready to go."